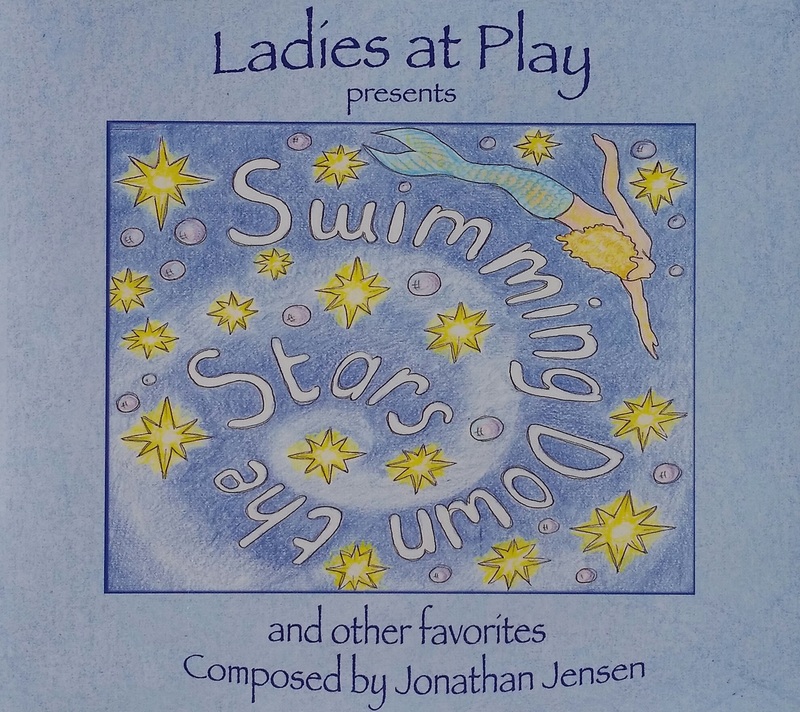 16 tunes by Jonathan Jensen, played by the Oklahoma-based trio "Ladies at Play" . They haves been playing for English and Contra dances since 2008 and fell in love with Jonathan’s music after playing for events with dances choreographed to his music. A companion book of the same name includes all the arrangements by Jonathan Jensen.